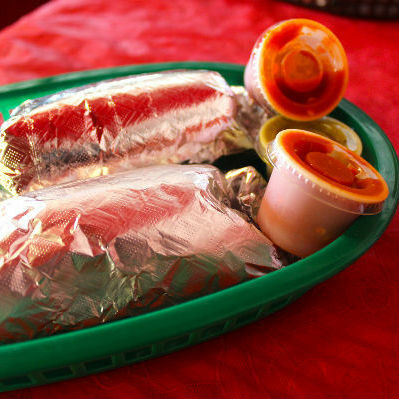 With four locations across town, everyone seems to have their favorite Laredo Taquería. And for good reason—the chorizo and egg, bacon and egg, and ham and egg tacos, served with a smear of refried beans on freshly made flour tortillas, overstuffed to the point of coming apart, are awesome. 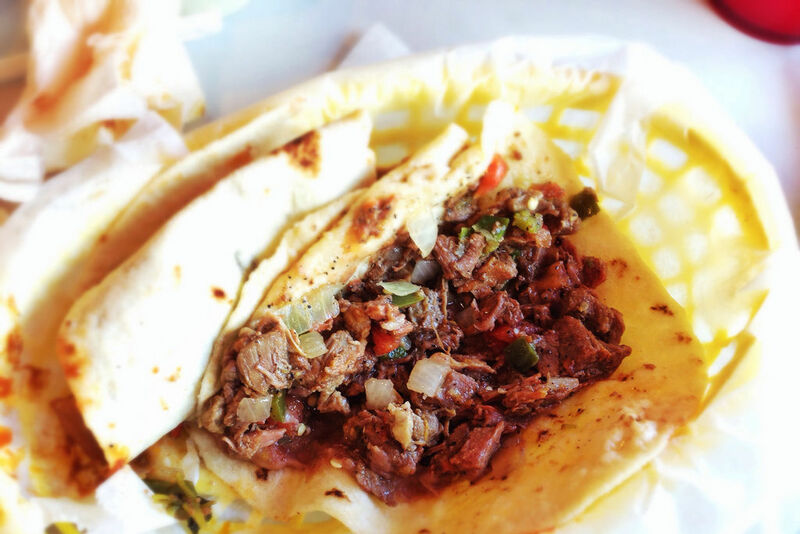 At lunchtime, fajitas, carnitas and guisado tacos are also popular. 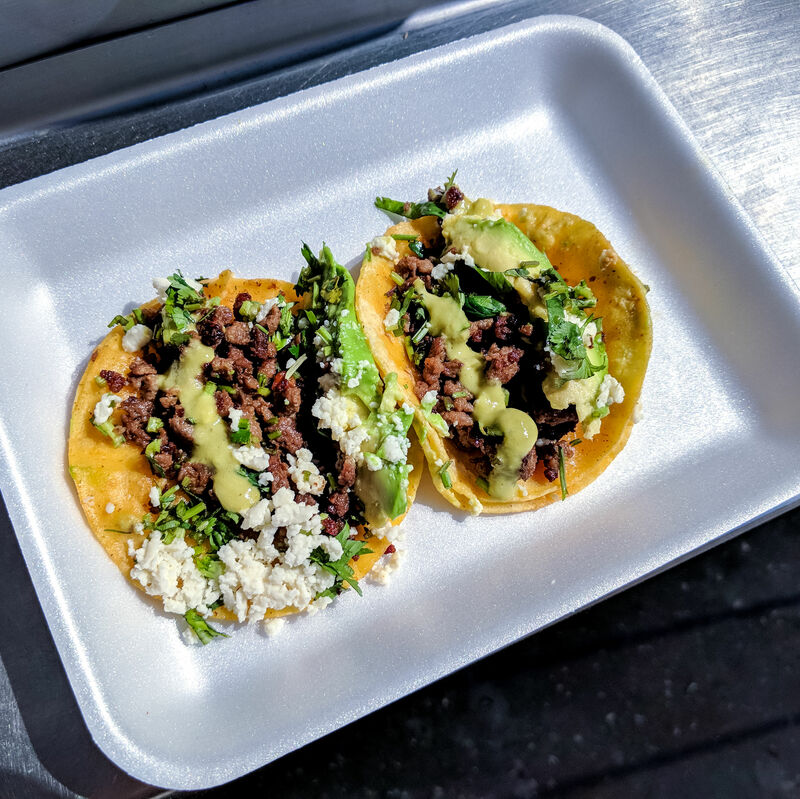 For a change of pace, try the tart nopalito tacos, whose succulent cactus pads are cooked on the griddle with onions and bacon until they’re deliciously charred.